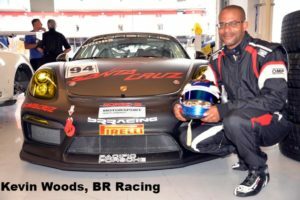 Newport Beach, Calif. – To cap off its 10th anniversary season, the biggest in series history, Competent Motorsport is pleased to announce the 2016 class of champions for the Pirelli GT3 Cup Trophy USA. 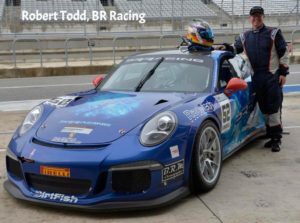 The 2016 Pirelli GT3 Cup Trophy USA Champions are BR Racing’s Robert Todd in the Diamond Class, TruSpeed Autosport’s Tom Haacker in Platinum, with fellow TruSpeed Autosport pilot Larry Schnur taking the Platinum Masters title. In the highly competitive Silver class, it came right down to the wire with BR Racing’s Kevin Woods earning the title by just two points over Competition Motorsports’ Sean McAlister. 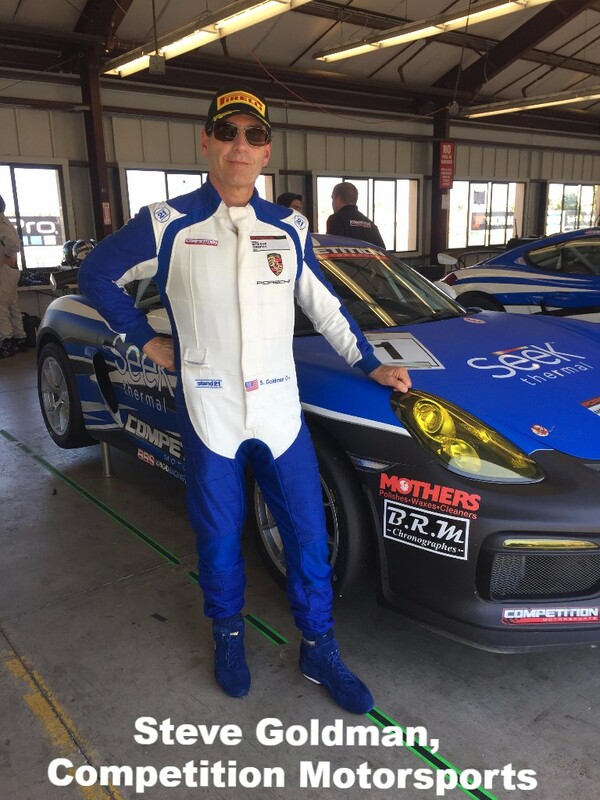 Steve Goldman took the Silver Masters title for Competition Motorsports. Each championship winner will receive an engraved watch from series partner B.R.M Chronograph. 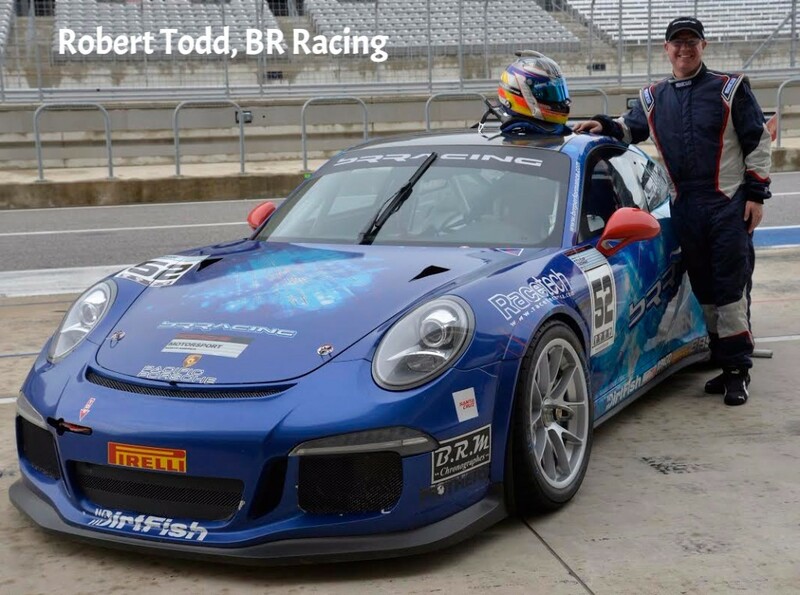 One of over 20 global championships that utilizes the Porsche 911 GT3 Cup as the competition centerpiece, the 2016 Pirelli GT3 Cup Trophy USA championship grew to include the Silver class, which featured the all-new Porsche Cayman GT4 Clubsport. 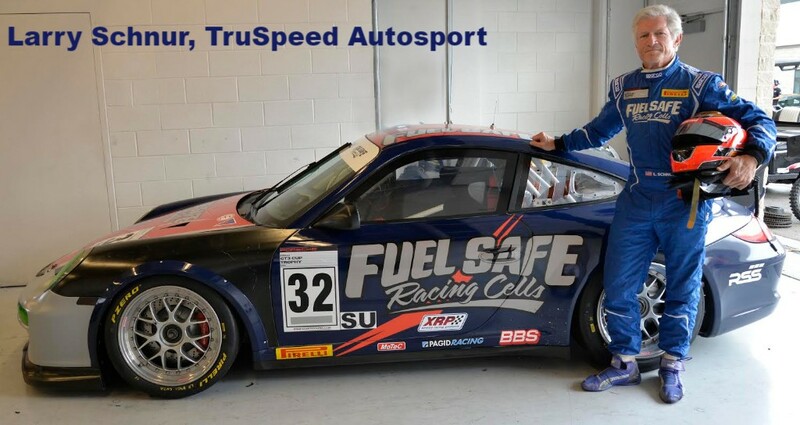 Pirelli GT3 Cup Trophy USA provides talented racers a place to graduate from the club level of competition. 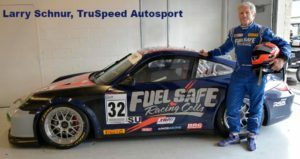 Operated by Competent Motorsport, which is based in Newport Beach, California, Pirelli GT3 Cup Trophy USA has grown year after year. 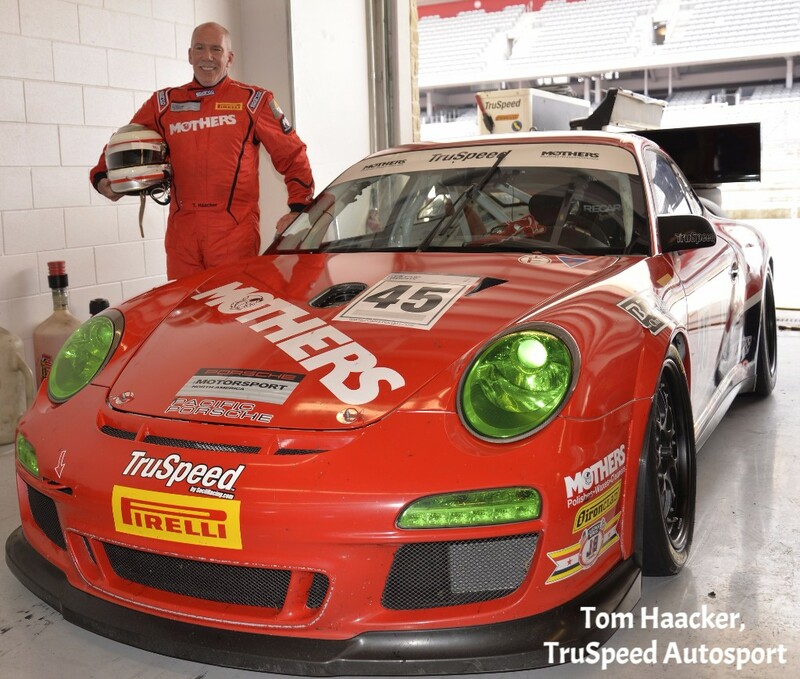 The 2016 championship launched with a double-header race weekend at Circuit of the Americas in March, and came full circle to close out the 2016 season at the Austin circuit over the past weekend. Two different iterations of the Porsche 911 GT3 Cup car comprise the Diamond (991 GT3 Cup- 2014-2016) and Platinum (997.2 GT3 Cup- 2010-2013) classes, with Masters championships also contested in the Platinum and Silver classes. Rounding out the top of the championship standings in the top-Diamond category were Competition Motorsports teammates Michael Zuieback (2nd) and Mike McAllister (3rd). John Krieg with Aasco Motorsports claimed the vice-championship honors in the Platinum division. 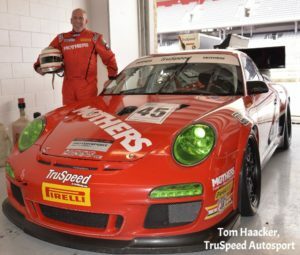 Platinum Masters saw an all TruSpeed Autosport top-three in the class with Ray Shahi and Jim Slavik taking second and third in the championship, respectively. With Woods taking the crown just ahead of McAlister in Silver, it was Carl Tofflemire of Competition Motorsports who rounded out the top-three. 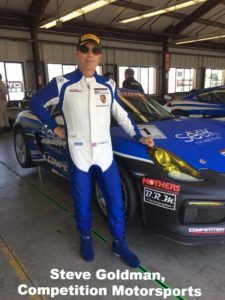 Joining Goldman in the top-three in the Silver Masters category were his Competition Motorsports teammates Chris Vivolo and Mike Sullivan. 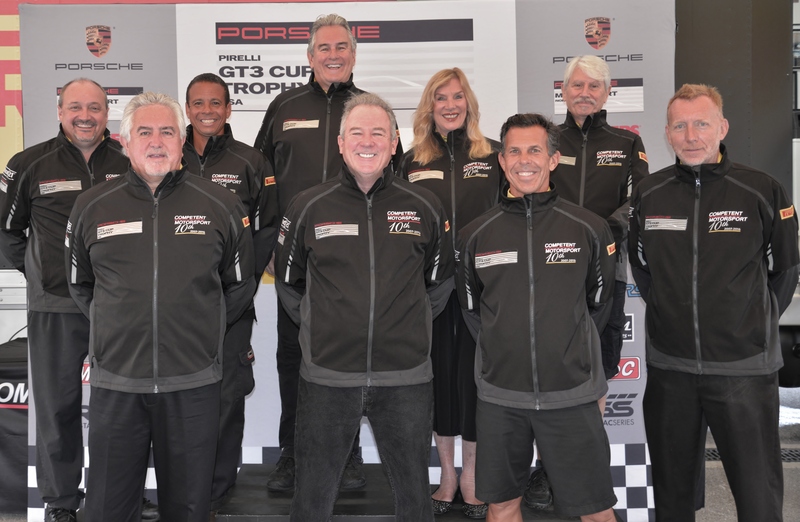 Partners are the lifeblood of the sport, and Pirelli GT3 Cup Trophy USA drivers and teams all benefit from the strong support that is provided by Porsche, Pirelli, BRM, and Pacific Porsche. 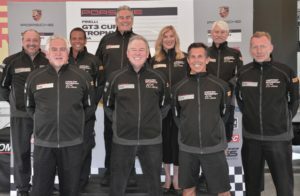 With strong team participation, excellent support from series partners, and a competitive but also collegial environment, the Pirelli GT3 Cup Trophy USA is poised for continued growth. This entry was posted in News on September 28, 2016 by admin.